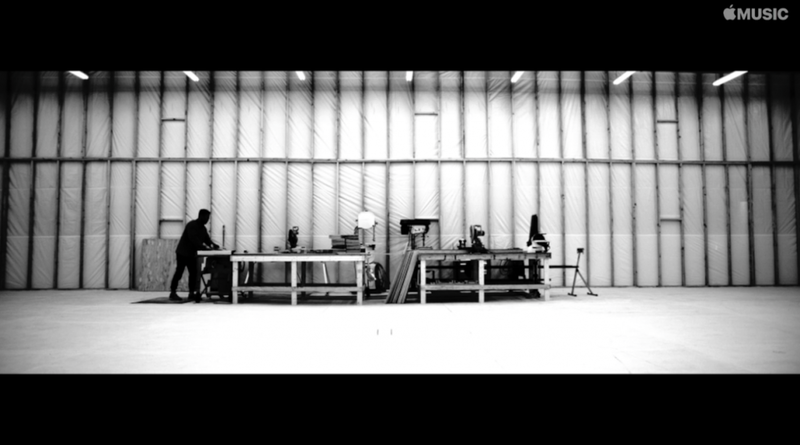 There is so much hype around Frank Ocean it is absolutely insane. Although, just a few hours ago, he finally released his first of two albums, Endless exclusively on Apple Music. It is a visual album that is only a teaser for the much anticipated Boys Don’t Cry album that was supposed to come out forever ago. This is the album that includes the famous cover of Aaliyah’s “At Your Best (You Are Love)” with James Blake and Jonny Greenwood of Radiohead. Although, the reason I am posting this is that cover because it includes something amazing. The man sampled one of the best (in my opinion) Daft Punk tracks out there, “Contact.” It is slowed down, but the vibes and chills you get from hearing it is incredible. Whether you like electronic dance music exclusively or not, this is an album you must check out whether it is just for the cover or the whole thing. If you don’t have Apple Music, you can check it out on Vimeo below!